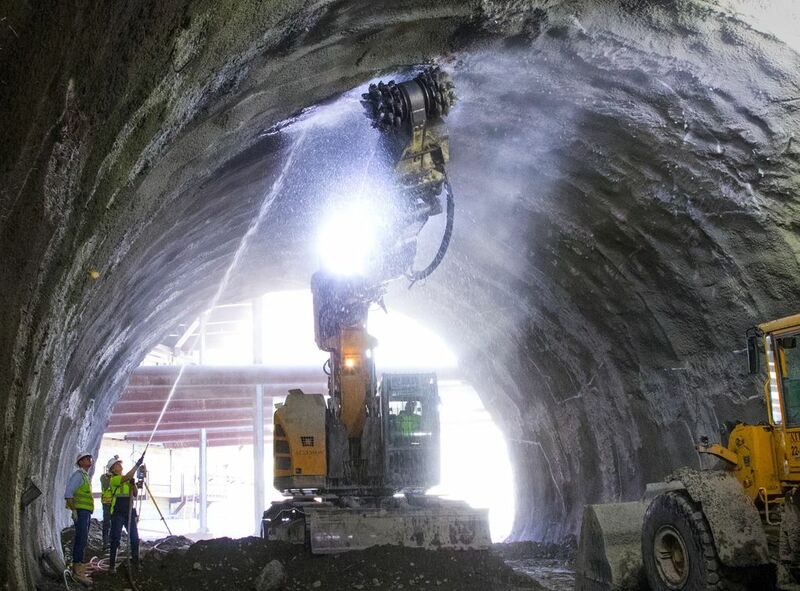 Employees and machines from Atkinson Construction finished digging Sound Transit’s future light-rail tunnel in Bellevue this week from East Main Street to Bellevue Downtown Station next to City Hall. 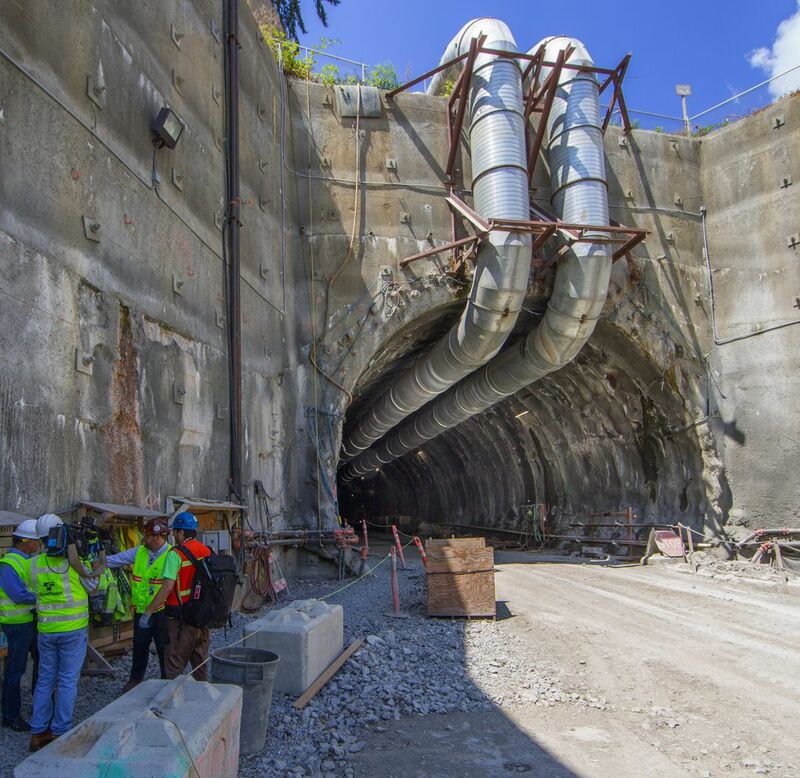 They scoured and reinforced in 4-foot-long sections, advancing 2,000 feet over 15 months — five months ahead of schedule. 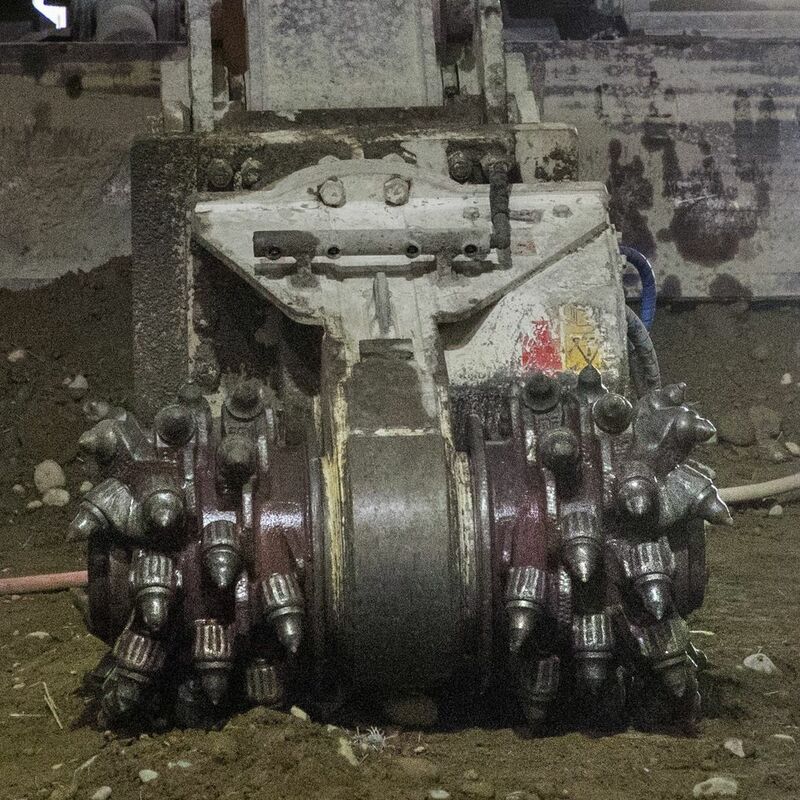 This tunneling method differs from the usual boring machines that drill twin tubes for the trains. They’ll spend another year building a permanent concrete interior before track and signal specialists take over. 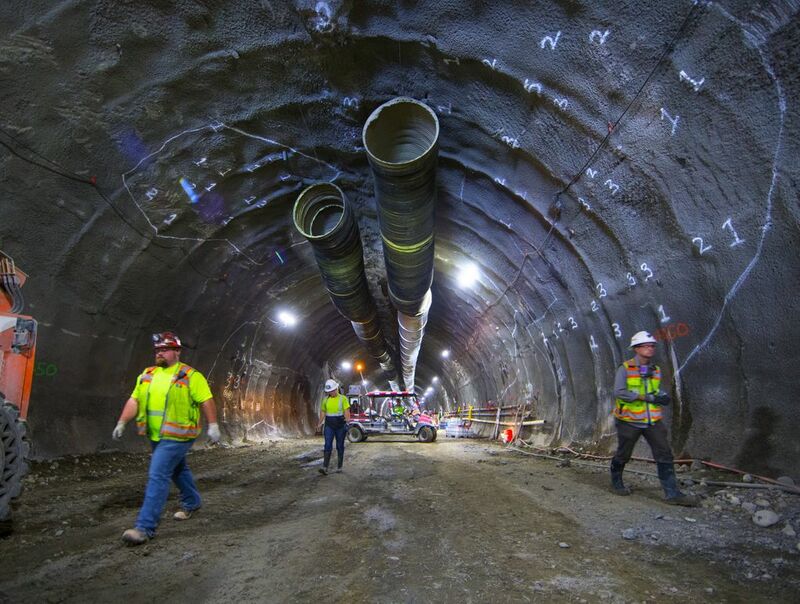 Train service along a $3.7 billion route from International District/Chinatown Station to Mercer Island, Bellevue and Overlake is on track to begin June 2023.